I said I wouldn't see it on non-IMAX, but I also said I couldn't wait. Wenesday, and all evening showings for Thursday, Friday, and Saturday. 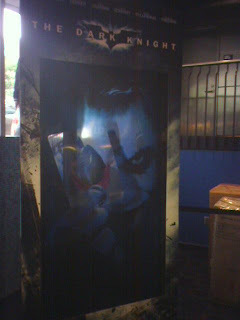 I am seeing The Dark Knight in 20 minutes. woo! you're gonna love it! !